Dental implants are today’s state-of-the-art tooth replacement option. They provide patients with missing teeth an option that is permanent, aesthetically pleasing, and as healthy as natural teeth. You may not be surprised knowing that implants are an investment. But how do they differ so much from other options?  While they offer the best return on investment, there are several factors that influence the dental implant cost. In order to have the placement site prepped and ready for the insertion of a prosthesis, other procedures may first be necessary. If your tooth isn’t already missing, it will need to be extracted. If there isn’t a sufficient amount of jaw bone to hold the implant place, you may require a bone graft first. Sometimes the sinus cavity on the upper arch is too low and will need to be lifted in order to make enough room for the implant. Any of these factors can alter your final dental implant cost. 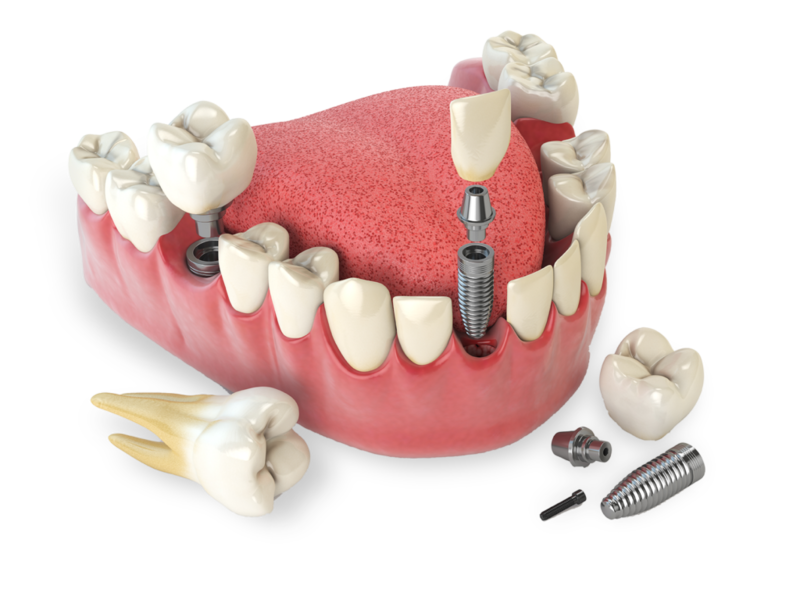 If you’re needing to replace a large span of missing teeth, it may be necessary to insert more than one dental implant. This is because the force will need to be evenly distributed in order to not compromise the integrity of the restorations. 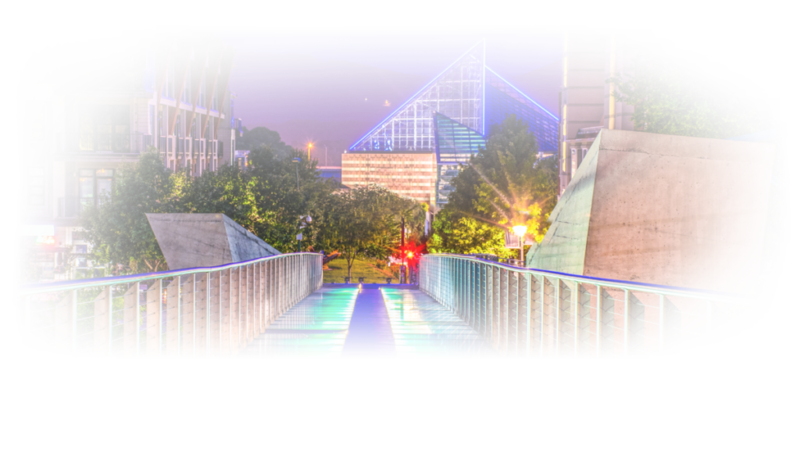 Our periodontists in Chattanooga, TN, will evaluate the area and take some measurements to determine how many are needed in your case, and will let you know how this will affect your dental implant cost. Since the dental implant procedure takes time to complete, you may need to wear a temporary restoration for a few months while everything heals. If this is the case, you’re also looking at the cost of the appliance that you will wear in the meantime. It can be a flipper, denture, or even a temporary crown. This can contribute to your dental implant cost. 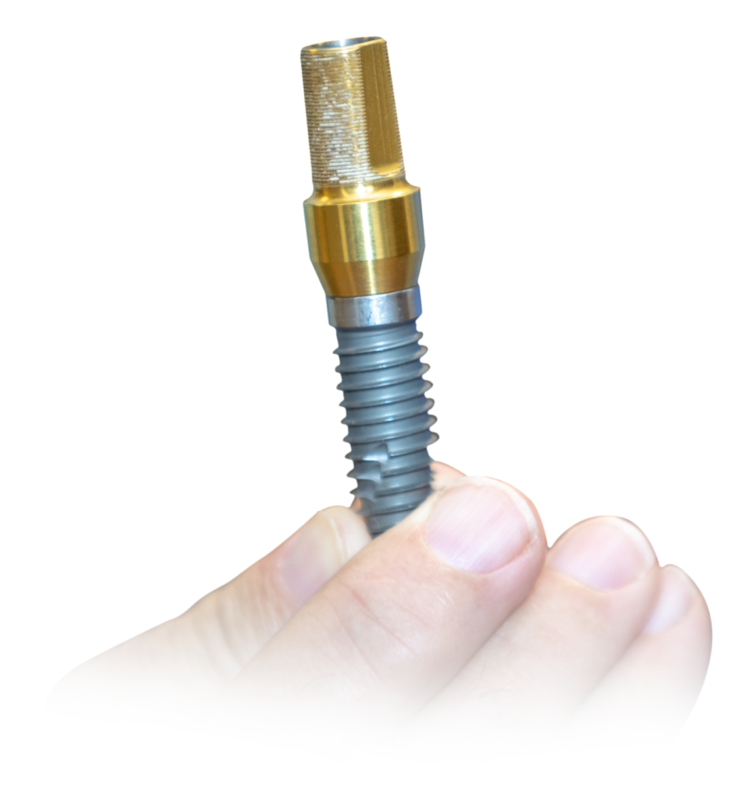 The dental implant itself is the artificial root that is placed into the bone. The inside is hollow, and a post known as an abutment is attached to it, allowing a crown, bridge, or denture to be anchored on top. If choosing an overdenture, there are parts that not only fit over the implants but on the inside of the denture as well, to help it snap into place. As you can tell, there are a lot of factors associated with a dental implant cost, all of which vary from person to person. However, when weighing the cost of everything with its benefits, you can see that implants are an investment worth the price. 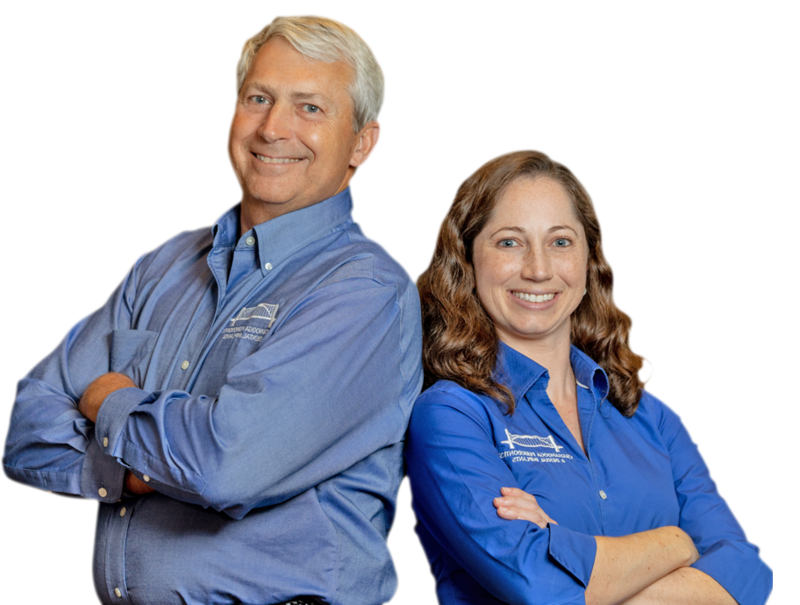 If you’re looking for an implant provider in Chattanooga, TN, Dr. Felts and Dr. Randall will discuss your unique situation and help you find a solution that meets your needs. Together we can get you that beautiful, long-lasting smile you deserve.